Drakes Farm Riding School is a family run yard with a team of instructors who have a wealth of experience in many disciplines. They offer horse riding lessons to children 4 years old and upwards and also to adults. Specialising in teaching kids and adults wanting to start from scratch, those who may be returning to riding after a break and also nervous riders. 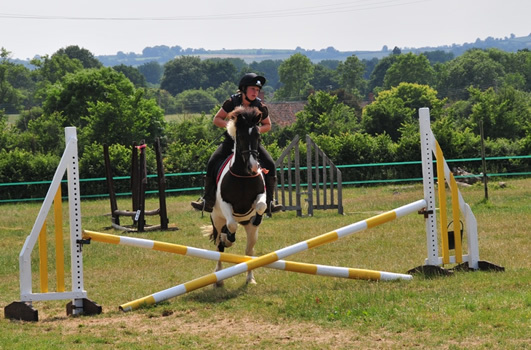 Their wide range of horses is at the disposal of instructors who can provide tuition in their facilities, boasting 40x20m indoor school (New Combi-Ride Surface installed July 2011), outdoor menage, paddocks and a selection of jumps.